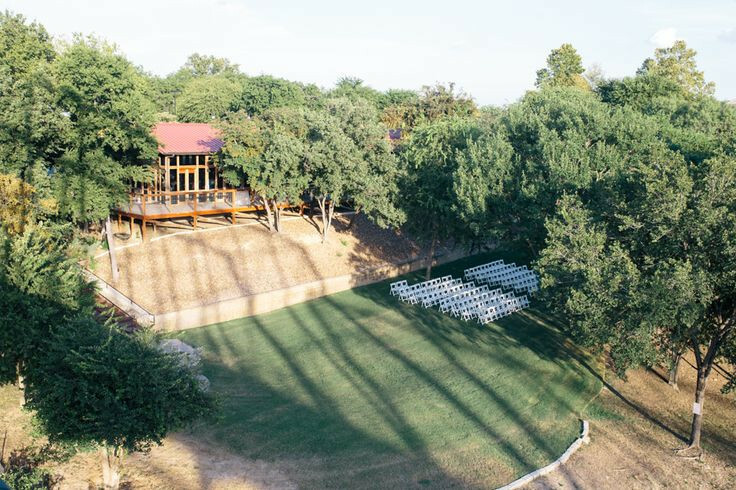 Mill your own marvelous melee at one of three vibrant venues. 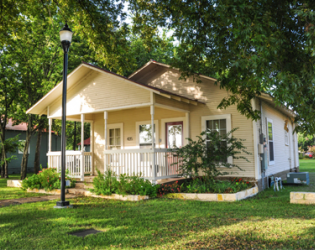 Need a place to start? 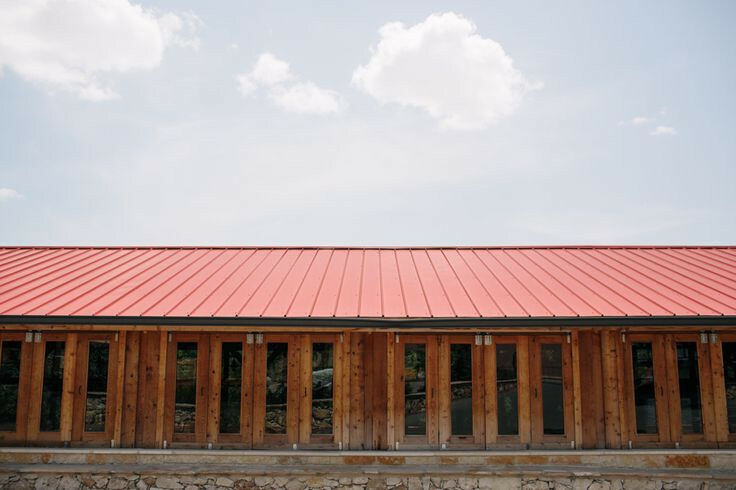 Give the gorgeous Grande a go. 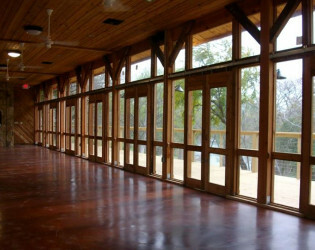 A New Orleans style-ballroom to boogie in, set in New Braunfels, TX. Original wood floor opulence meets crystal chandelier chic. 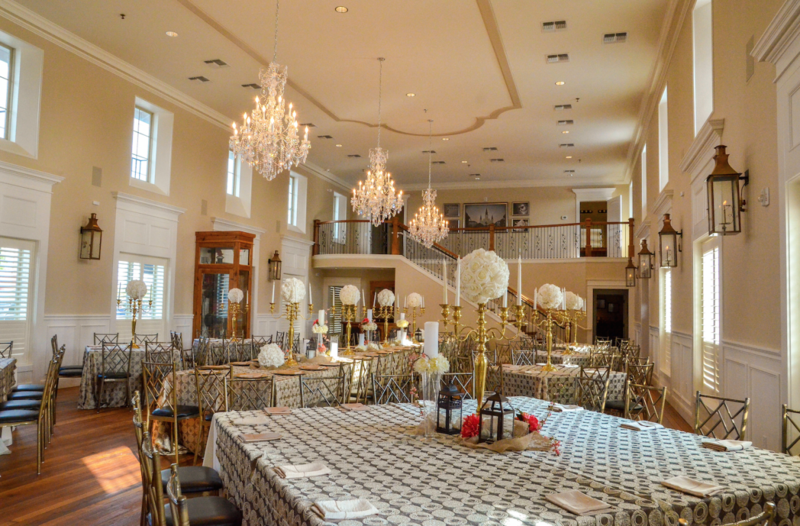 Marry in the courtyard, lit by lanterns sourced straight from New Orleans. 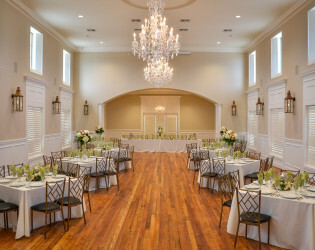 A historic building previously used as a hotel for the neighboring Mill, The Grande has been completely restored to imply a New Orleans Ballroom complete with crystal chandeliers, original wood floors, working gaslights along the interior and exterior walls. 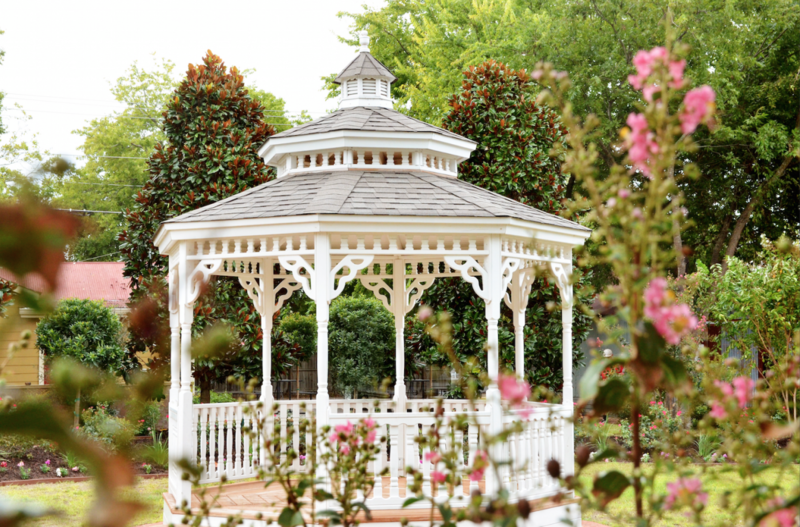 The Grande has a designated courtyard for ceremonies with a beautiful white gazebo in the center. 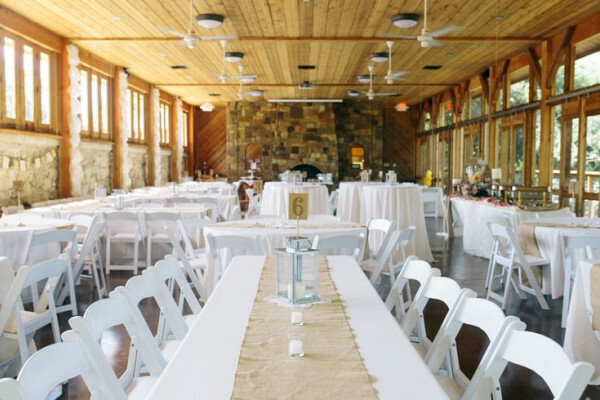 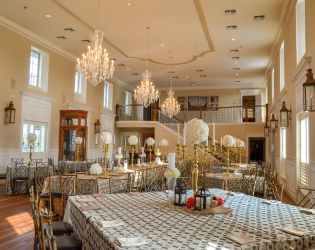 We supply all of the tables and chairs necessary for a beautiful and successful wedding. 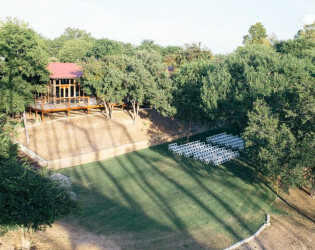 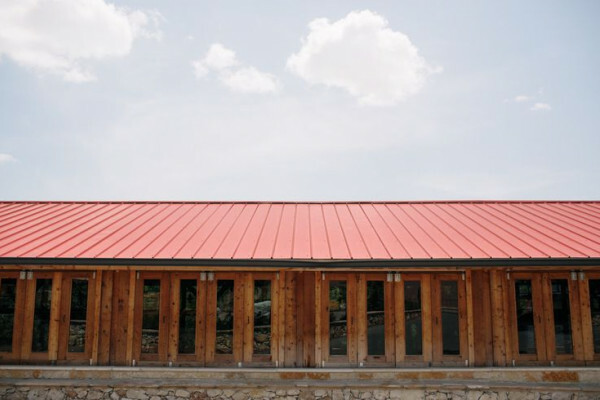 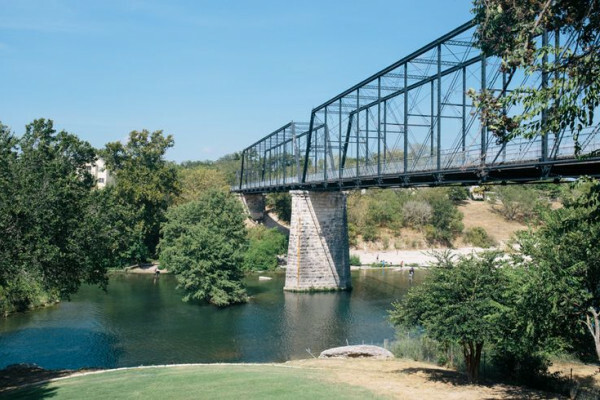 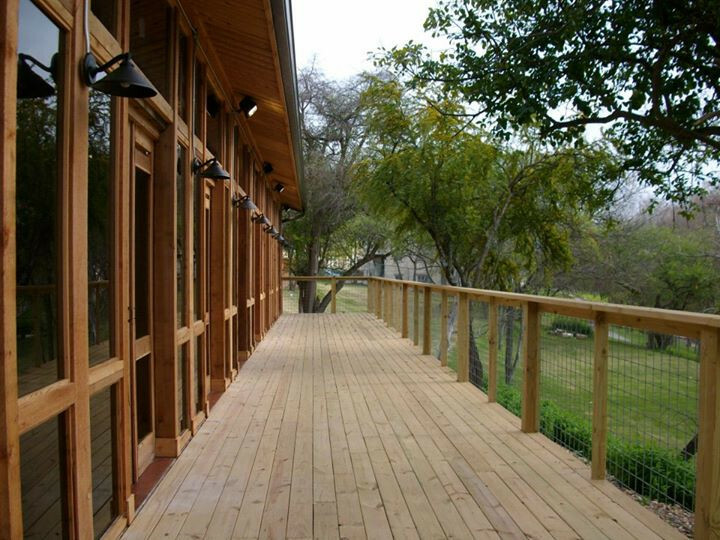 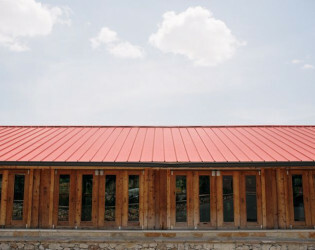 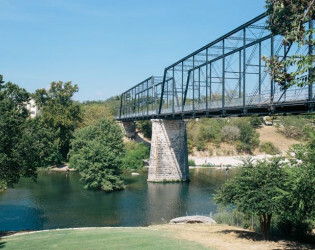 The Milltown Venue on the River is a Texas Hill Country venue offering a unique historical setting overlooking the majestic falls of the Guadalupe River. 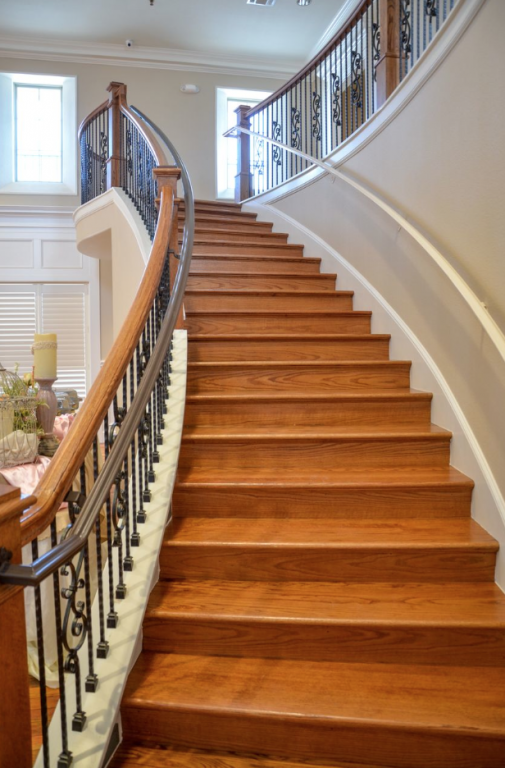 The pricing is very flexible to fit your needs. 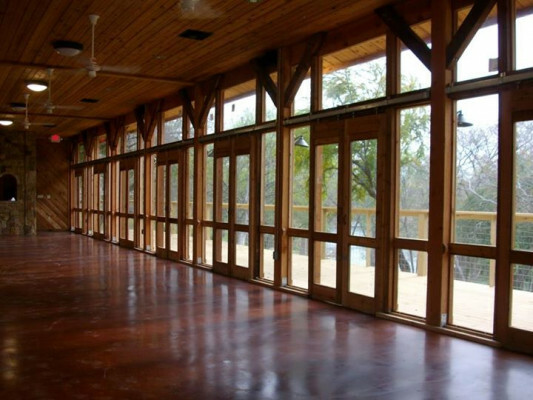 We have 5 cabins and 3 venues, so depending on what you want will affect the price. 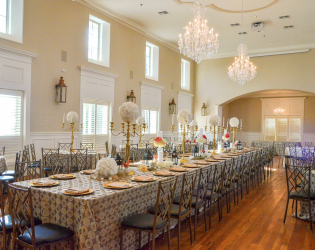 We have accumulated packages with ease of choice in mind, but customizing your day is also an option. 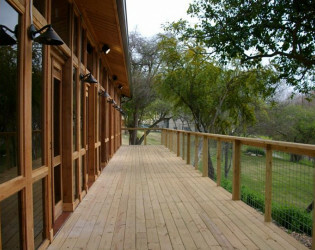 We have 5 cabins, sleeping a total of 36 people on site. 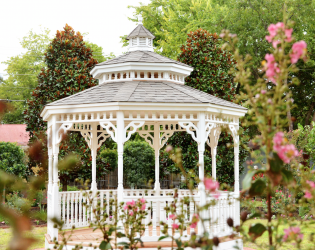 In addition, we have an on-site Milltown Bus that is available for shuttle to and from nearby hotels. 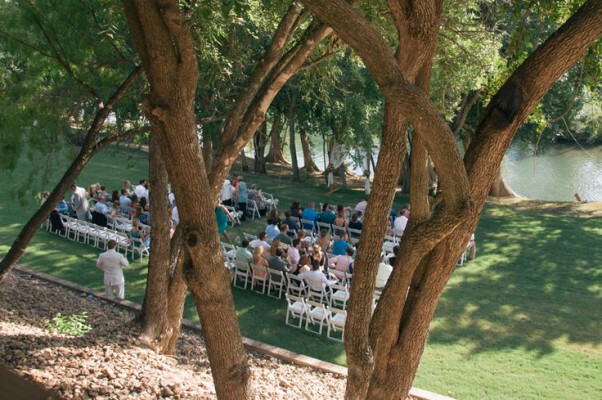 The in-house photographer surprises the bride and groom with a large print of her favorite photo after the wedding. 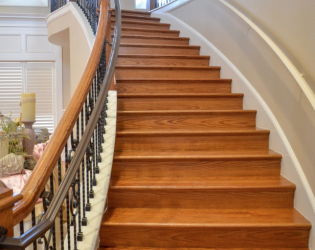 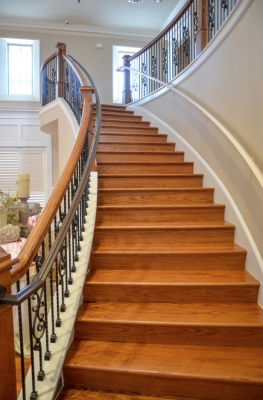 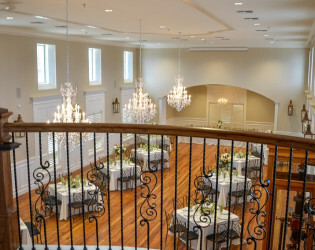 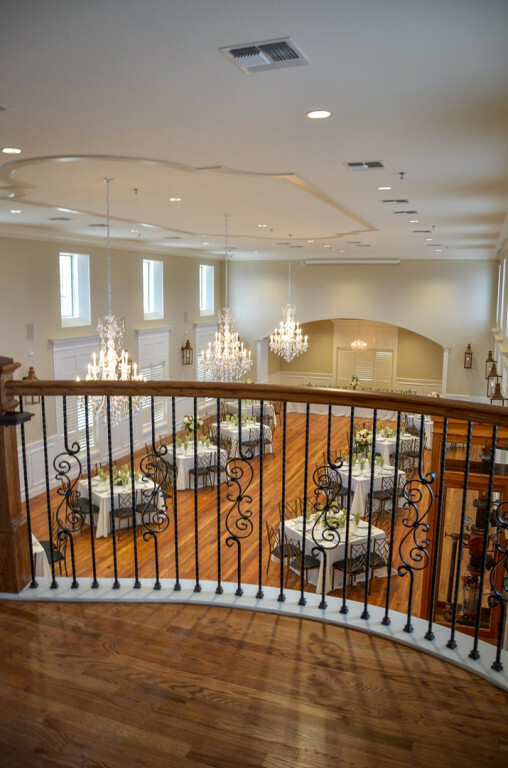 Upon entering The Grande, you will find yourself in a historical glowing building with 4 magnificent chandilears, a grande staircase and banquet seating. 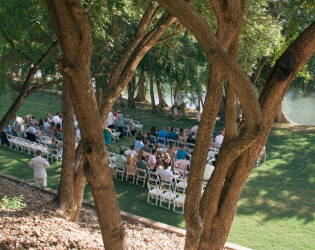 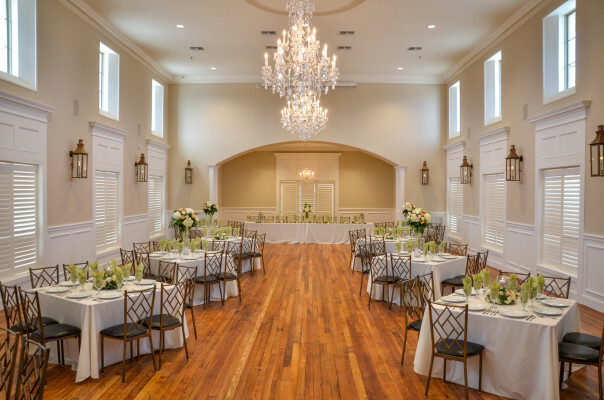 Alternately have your wedding ceremony along the river bank followed by your celebration in our Texas style reception center with a touch of elegance. 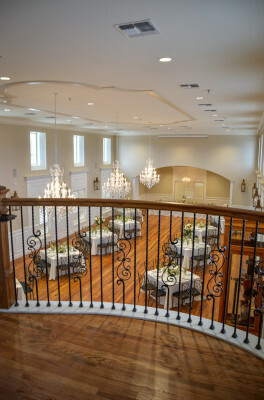 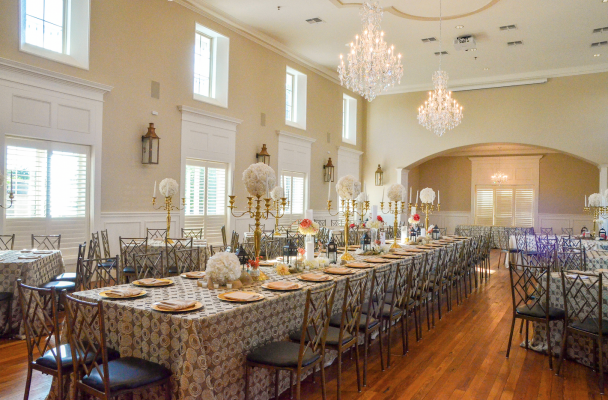 The Grande features working gaslights directly from New Orleans, a projections system, bridal suite and groom's room. 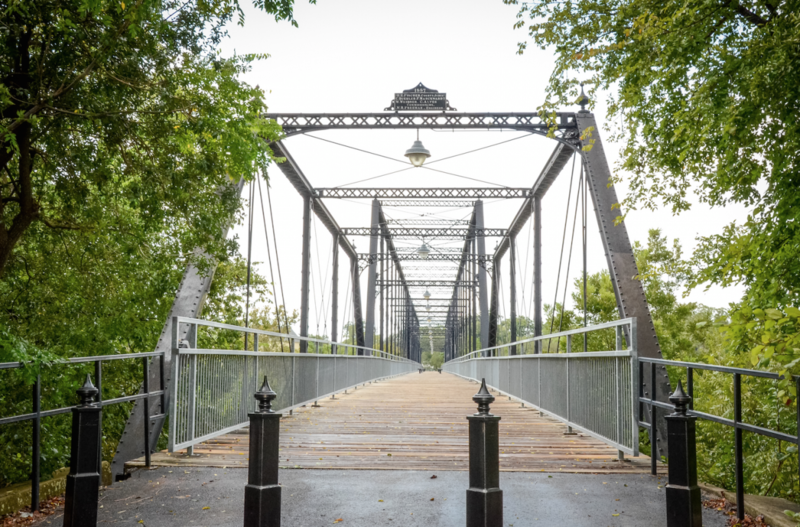 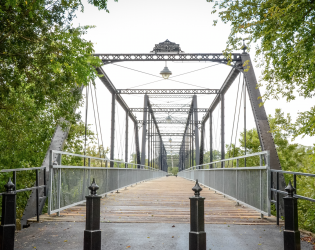 The River venue includes outdoor view of the always flowing River and Historic Faust Street Bridge, wrap around deck, bridal changing room and much more! 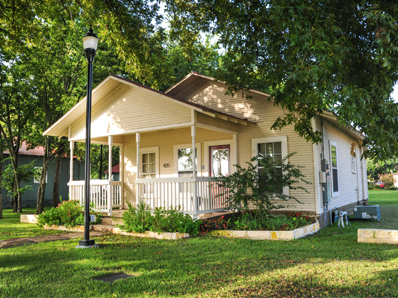 The Grande comes with an overnight stay in one of our restored cabins, the Tan Haus, located directly next to the Grande and the The Grande's courtyard. 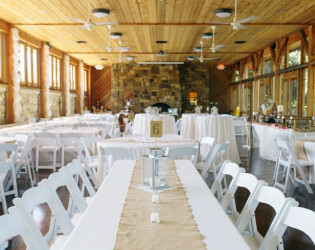 You have tables, chairs and linens included in base price.